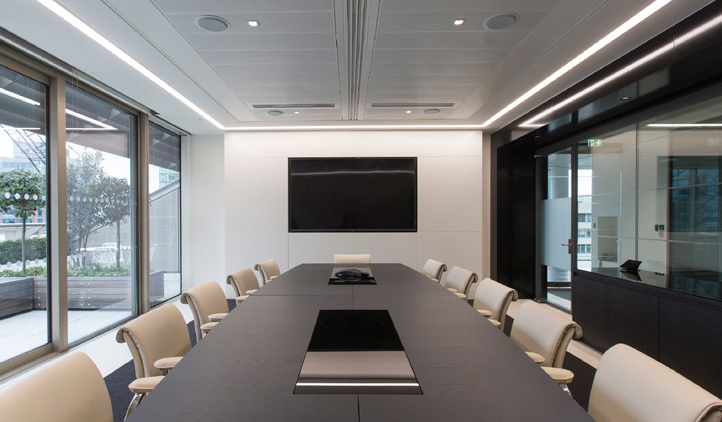 We had been working with Ørsted, formerly DONG Energy, for over 10 years when the need arose for office space in excess of 80,000 sq ft to accommodate their new London headquarters. 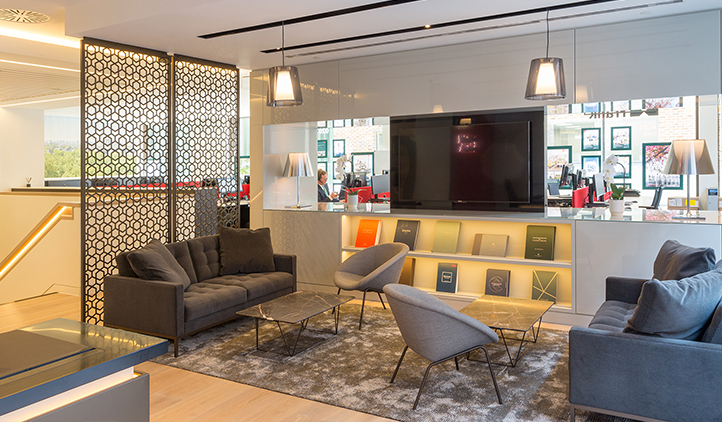 They were keen to create an egalitarian space that celebrated Danish design and we completed a CAT B refurbishment to help them realise their vision. In 2017 the company announced that they were selling off their black fuel business to focus wholly on renewable energy. With this change the company not only re-branded to Ørsted but took an alternative approach to their workplace design. The design focused on the creation of ‘communities’ and ‘neighbourhoods’ encouraging ‘like minded’ individuals and teams to work together. By creating different work settings the newly designed space encourages collaboration, interaction and the sharing of ideas. Personnel are encouraged to work in an agile manner and are provided with hot boxes and lockers rather than personal pedestals.